Meetings are the last Monday of each month from 6:30-9 p.m. at Kleberg Hall at St. George’s Episcopal Church. $35 annual fee. 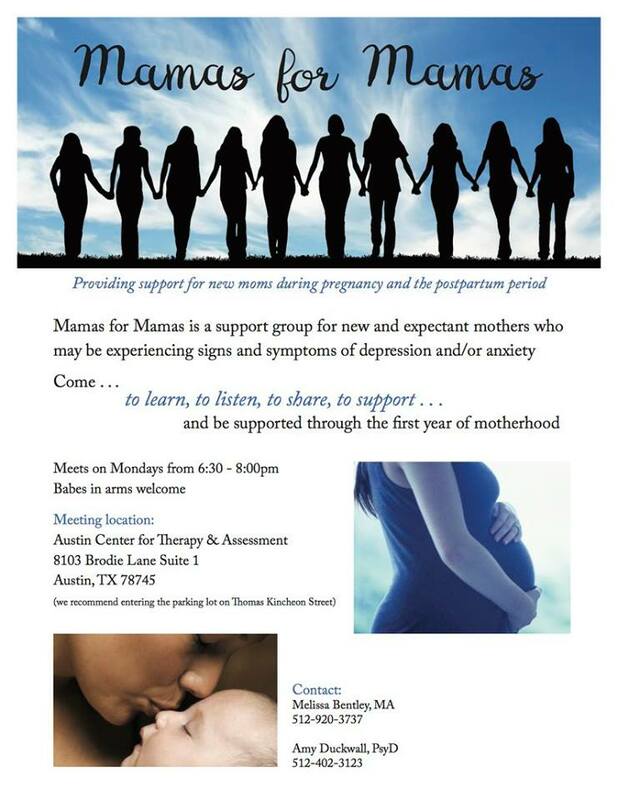 APOM hosts a monthly group meeting on the last Monday each month, except May and December. The meetings are held at 6:30pm at Kleberg Hall at St. George’s Episcopal Church. 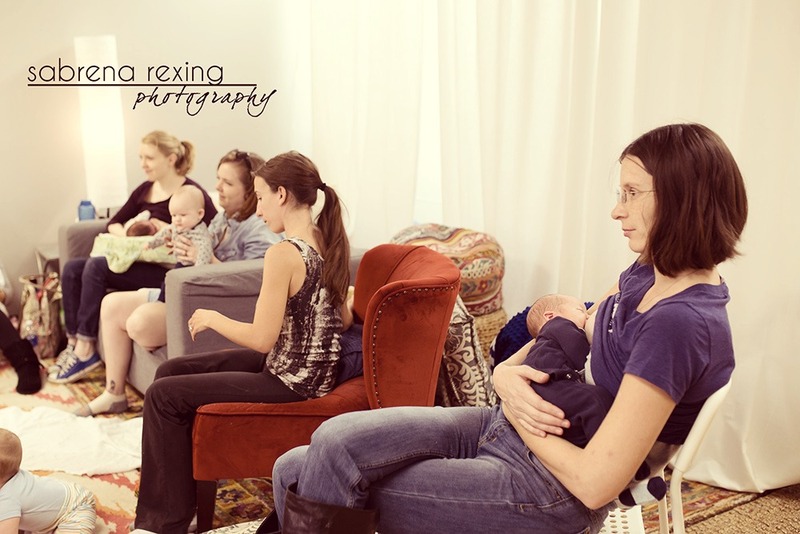 Each meeting includes social time, a brief business meeting, a general meeting with speaker or activity, and then break out discussion groups for Expectants, New Parents, Toddlers, Preschoolers, Fun After Five, and Committees. Come on down and check us out! It’s free to attend your first meeting.